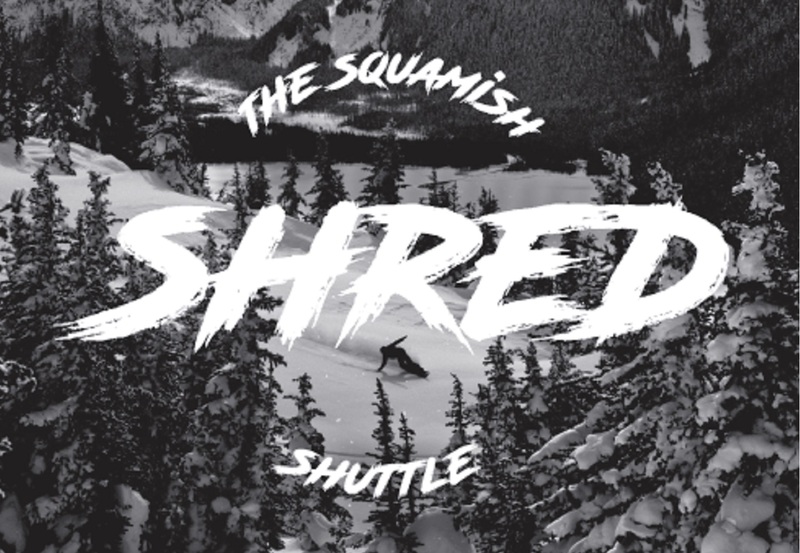 Whether you shred bikes, boards, planks or just life, the Squamish Shred Shuttle can get you where you need to go. Offering a winter shuttle to Whistler and a summer shuttle up the Mamquam you can enjoy downhill fun year-round without having to step in your car. 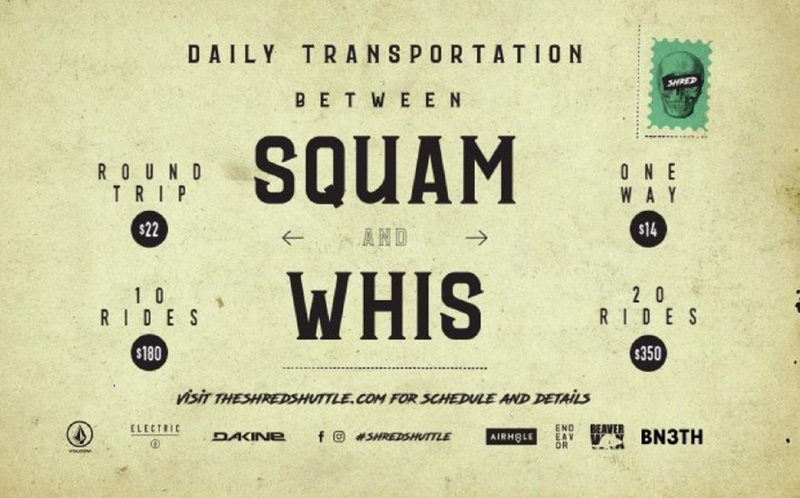 Leave the car at home and get ready to shred, The shuttle is now available daily with round trip and one way rates. Serious powderhounds may also purchase a 10 or 20 pass punch card. Whether you'd like to start the day with a quick shuttle lap, finish a long ride with one more downhill or ride the shuttle all day, choose from the many available options to make your riding experience better. See website for full details.